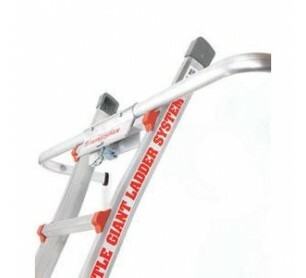 Little Giant Ladders wing span wall standoff - Model 10111-WingSpan. The WingSpan boasts a fixed width of 50 inches and a stand-off of 12 inches for working around windows, rain gutters, bushes, overhangs and other obstacles. The WingSpan's extra width adds even more versatility and stability to any Little Giant ladder in the extension position. Easier access to vertical work surfaces. 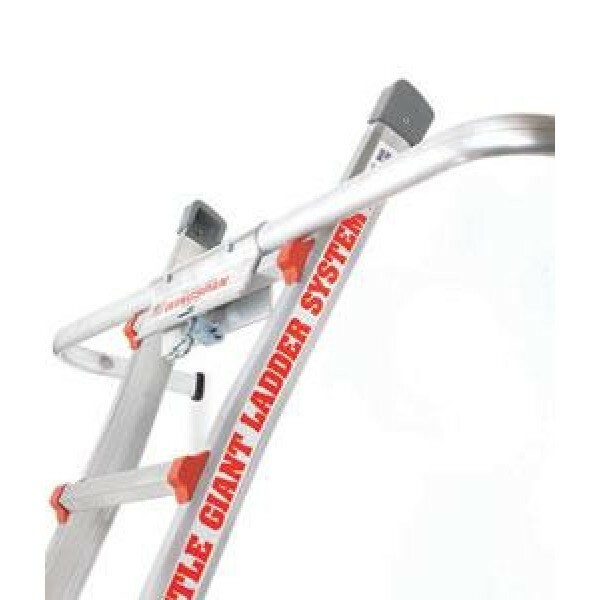 Added stability on upper rungs or extension ladder. Wide contact points.